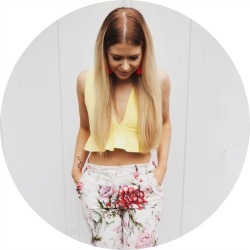 As you’ll know if you’ve read this blog for a while, I’m always pretty late when it comes to new releases and tend to jump on bandwagons well past the point that the bandwagon is popular anymore. If it was a real wagon, then it would probably have a wheel hanging off and smell strongly of old donkeys by the time I get there, you know? 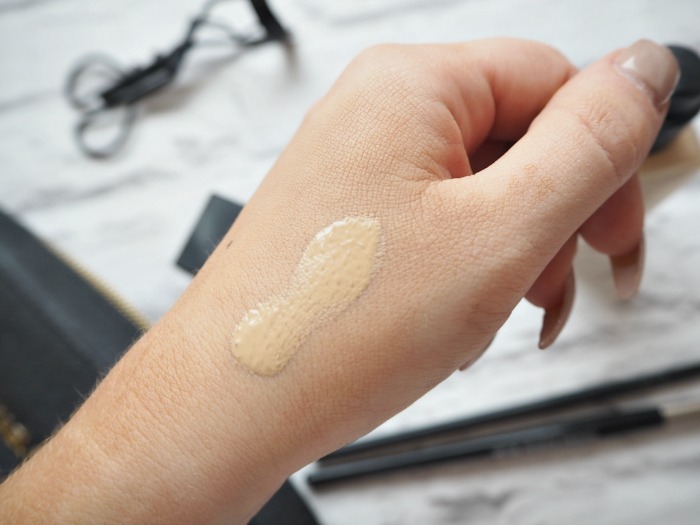 So, after only trying NARS’ iconic Sheer Glow last year, it was obviously going to be a while before I put their ‘new’ All Day Luminous Weightless foundation to the test. However that day has finally come (only about 18 months after everyone else), and I’m finally ready with my All Day Luminous Weightless review. My first impressions of the bottle when it arrived was obviously ‘it has a pump, yassssss’ – I hope I’m not alone in caring so much about the pump, but I really, really do. Aside from the joy of the pump, I also liked the heavyweight, frosted glass bottle and the fancy sleek chic snazzy overall design. This bottle was made to be included in a flatlay photo; it is its calling in life. But what about the actual formula? 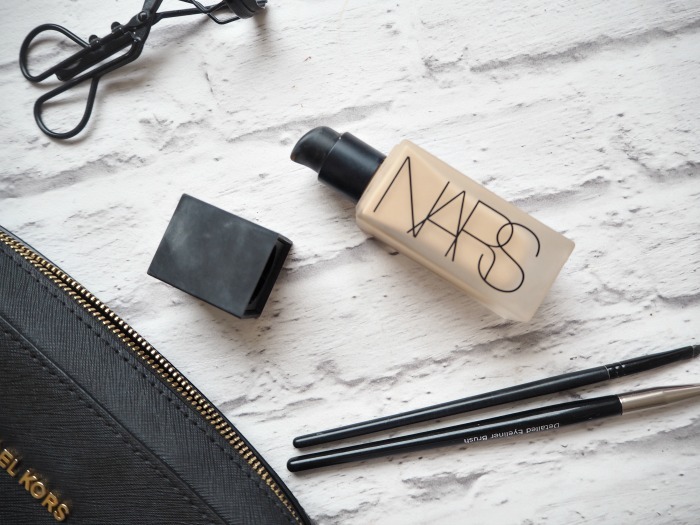 NARS promises “full, natural-looking coverage with unexpectedly weightless, 16-hour wear.” As you know, I’m all about the full coverage so I was so excited to put this to test. 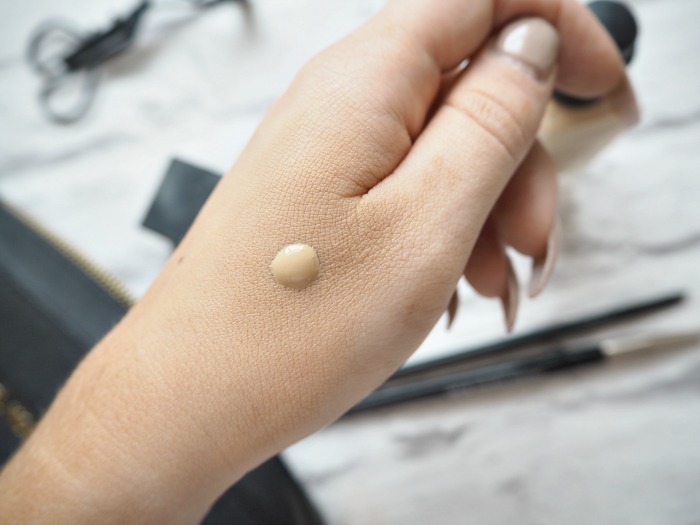 When I first used it, the ‘unexpectedly weightless’ aspect of the foundation became very apparent to me – this stuff is SO watery. I’m not used to this at all, especially from a full coverage foundation that I’d usually expect to slap on like cement. Because the formula is so not what I’m used to, it also took me quite a while to get the knack of how best to apply it. My buffing brush and beauty blender both just seemed to soak up the liquid, so the best way for me to actually apply this is to put it on with my FINGERS and then blend it in with my FINGERS. And yes I’m writing FINGERS in capitals because seriously, how long has it been since I’ve had to put foundation on with my FINGERS? What’s next, Dream Matte Mousse making a comeback? Retro application method aside, I’ll stop beating around the bush – even though it’s definitely one of my top talents – and say that once on, I do really like this foundation. It took me a few days to get used to, but when I saw how beautifully it lasted throughout the day I was converted. NARS claim 16 hours of wear time with this, which is a bold statement, but I can comfortably wear this all day at work without the need to powder or touch up. My fellow oily-nosed sisters will recognise that this is a big deal, and I’m assuming that it’s down to the wondrous fact that Luminous Weightless is oil-free – PRAISE THE LAWD. Despite what you might think from the ‘luminous’ in the title, the finish of this is definitely quite matte on me. As with all matte, medium-full foundations, it can leave your face looking a bit flat and so I do need to play around contour and highlight to make sure my face has enough definition in. Thankfully, this foundation works really well with other products, whether they’re powders, creams or liquids; this is something that unfortunately my last foundation, Vichy’s DermaBlend, wasn’t so good with, so it’s nice to be able to bring old cream products out again. At £32, this is obviously on the pricier side for a foundation. If you’d have told me back when I was a student that I would one day regularly fork out over £30 just for foundation, I would have cackled loudly in your face (and then probably been sick on you – I was drunk a lot at uni). 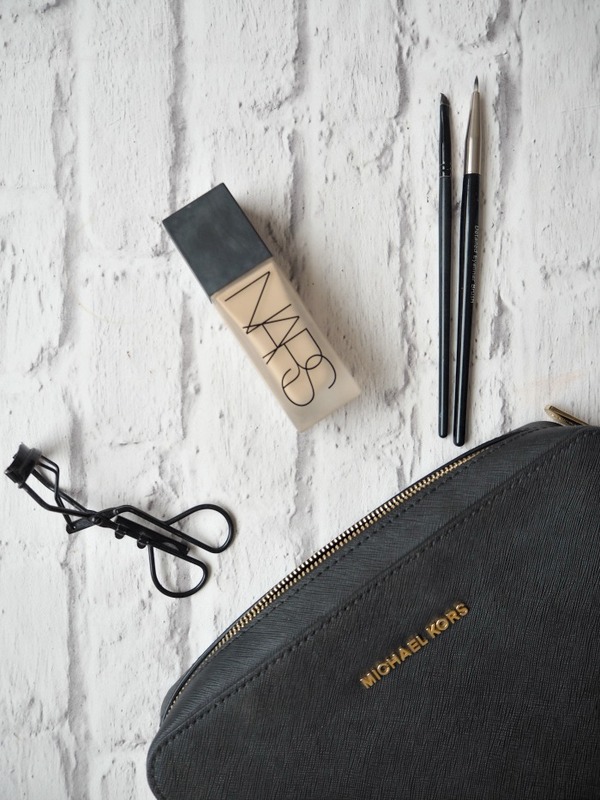 However, four years on and here I am thinking it’s totally normal to spend what used to be my monthly food budget on one little bottle of coverage – and in the case of NARS All Day Luminous Weightless, it really is worth it. Have any of you tried this foundation yet, or would you like to? Let me know in the comments! I love that this product has a pump, it is my biggest pet peeve with the sheer glow foundation! i love nars foundations and sheer glow is my fave. i have yet to get my hands on this one because i’m always so late when it comes to trends and it sounds lovely. probably try it soon. Ha – long live Dream Matte Moose. I’m exactly the same when it comes to foundation, I only ever have one on rotation so don’t rush out to purchase new releases. 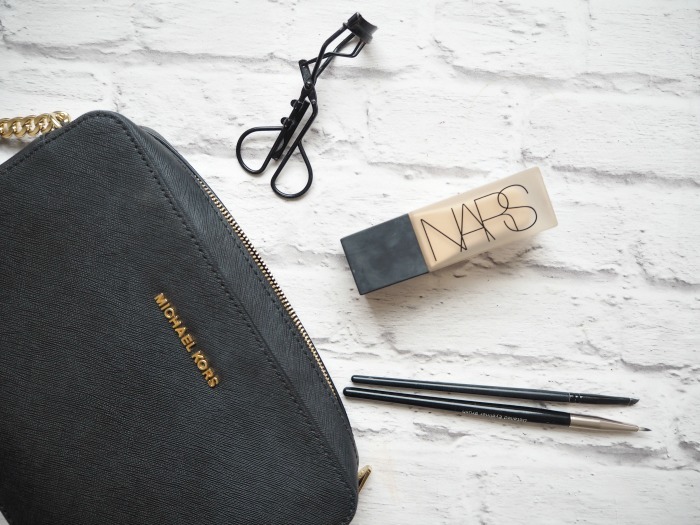 I’ve yet to try a Nars foundation, but I have heard good things so am keen to.